When some of the Supplycart team first found out about CO3, we begged our Management team to let us work there. Once we saw pictures of the office, the slide was the first to catch our attention. 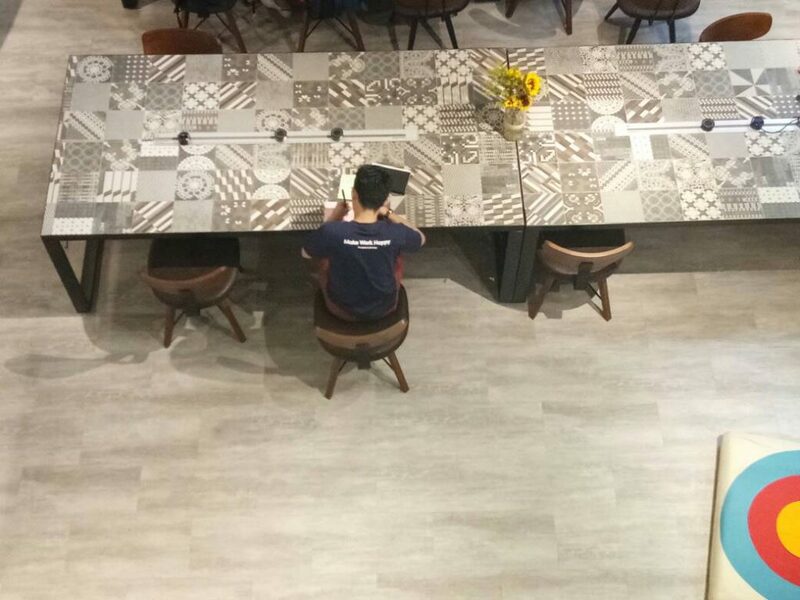 We used it as one of the reasons to visit this special co-working space. 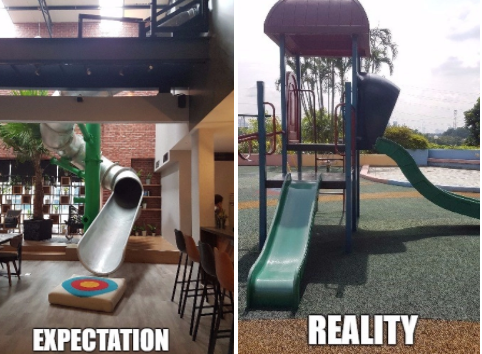 While we have a playground with a slide near our office, it’s nothing compared to the one in CO3 that lets you get from one floor to the other in an instant. Supplycart’s team building just so happened to be a few weeks after CO3’s grand opening on July 27th and we were fortunate enough to experience it in person! After being lied to about the location of our team building, we were pleased that our management surprised us by choosing CO3. 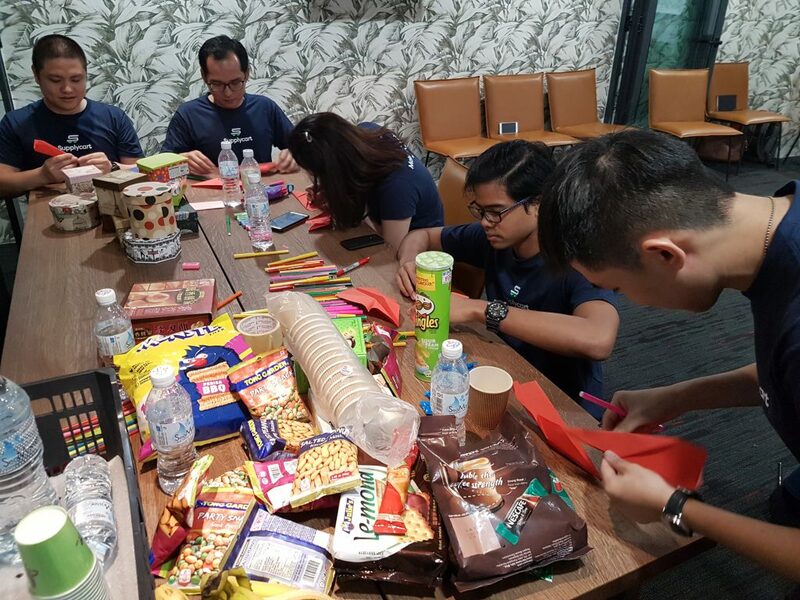 CO3‘s core values emphasises on COnnectivity, COllaboration and COmmunity so we thought it would be a great place to have our team building to help us foster those three values. 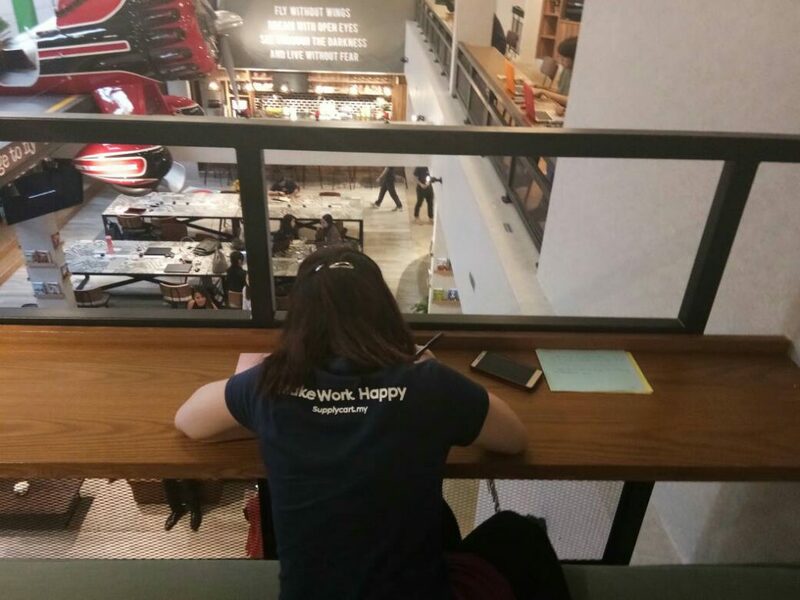 At Supplycart, our priority is always to build a #workhappy office environment and we realized the ambiance can also be achieved by being in a co-working space that is well-equipped with the right essentials. 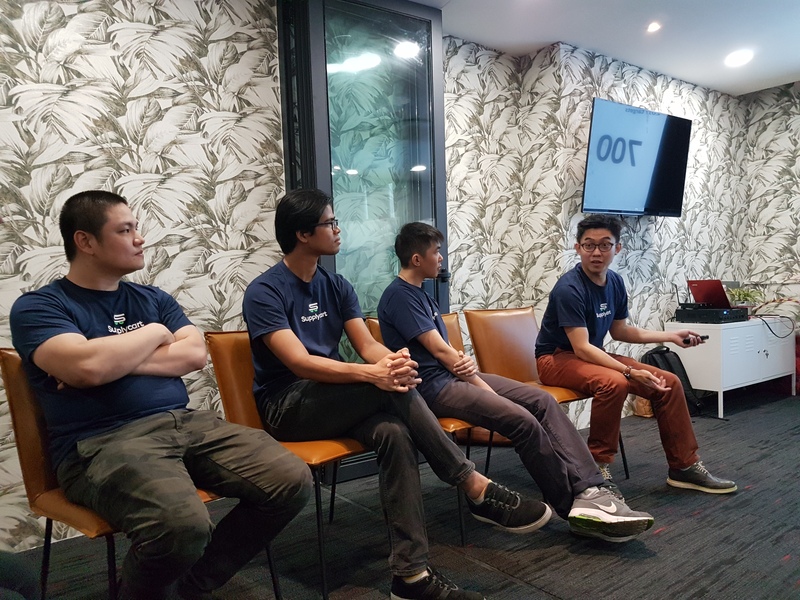 If you are planning a team building event and have yet to conduct one at a co-working space, here are a few reasons why CO3 can be a perfect fit for your team building needs. 1) They have ample room space. CO3 has plenty of space for your team with a lot of different room types completed with all the amenities needed for team building activities. The meeting room we utilised for our team building came with collapsible glass doors, perfect for any team size. Projectors, TVs, tables and chairs are also provided. CO3 were very flexible with us rearranging the chairs, which was convenient for some of our activities. We could sit in a circle and move the chairs around to make more room if needed. We weren’t kidding when we mentioned ample room. The meeting room space was big enough for us to even run around for some “friendly” team building competition. The room we used isn’t the only place to conduct team building events. 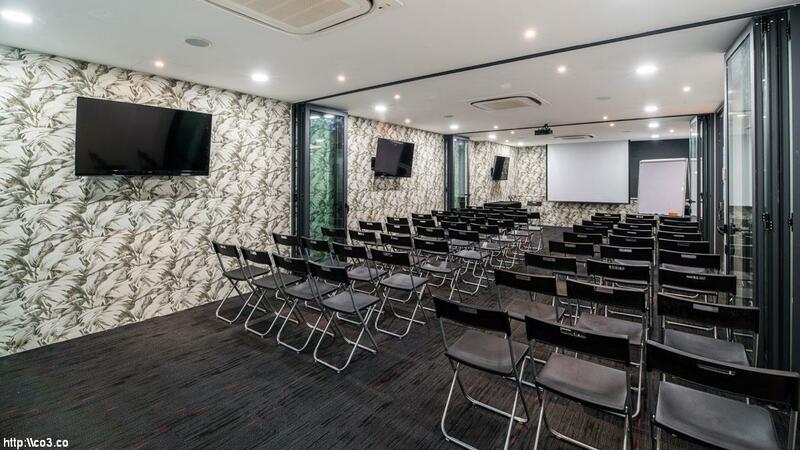 There are other various meeting room sizes available for use as well. 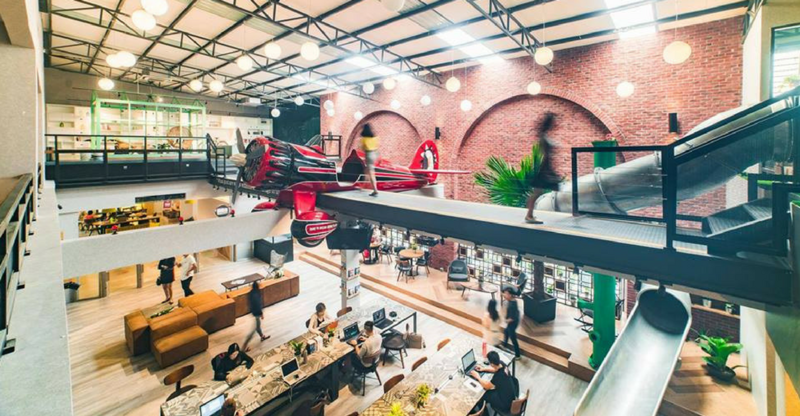 This social office is also planning on expanding an additional 10,000 feet. You can enjoy a private preview of the expansion with a special tour that starts on 25th September 2017. 2) Their pantry is pretty awesome. It’s normal for these team building sessions to leave you feeling a little hungry. 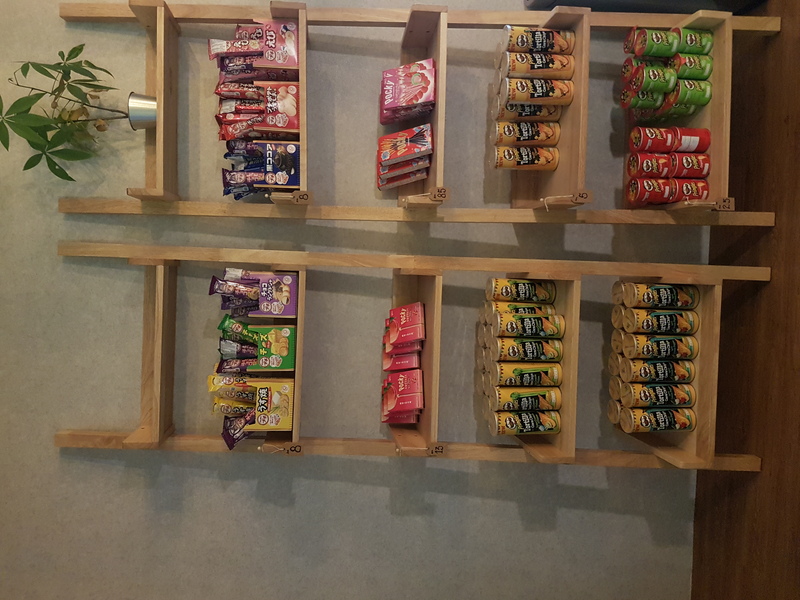 CO3’s pantry is fully stocked with yummy snacks and drinks for keep your hunger pangs at bay. 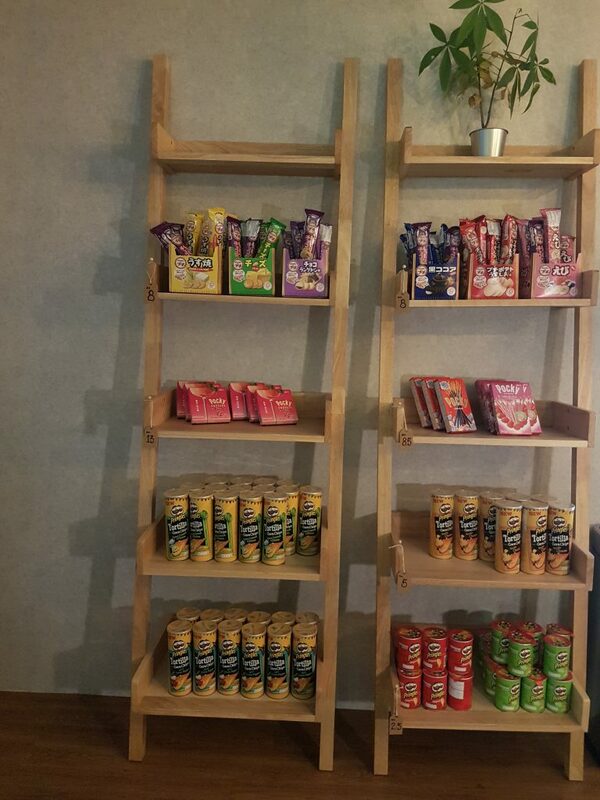 The pantry at CO3 operates on an honour system whereby there are no cashiers. It’s a self-serve type of service where you pay the price listed into a jar located in the pantry. 3) Top-notch work spaces scattered about. With an extensive amount of open working areas, CO3 lives up to its name of being a social office. 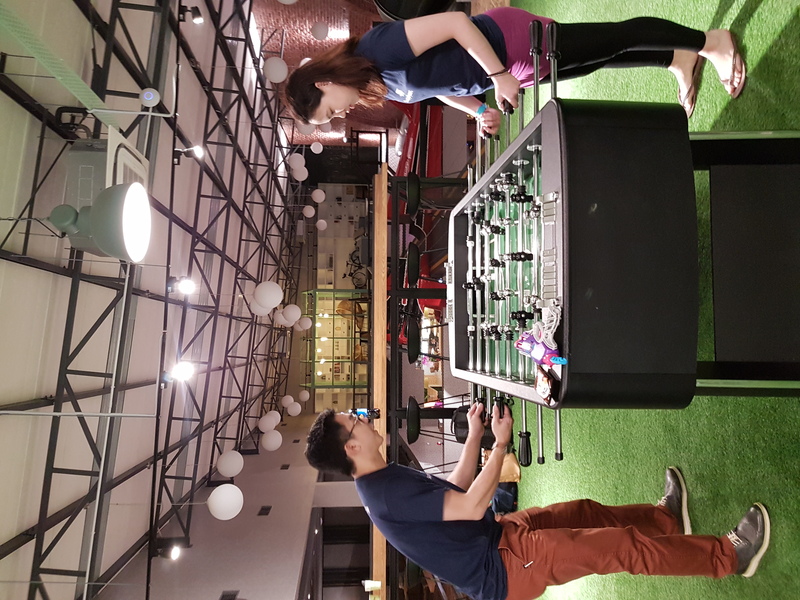 With hot desks available as low as RM 60 per day, CO3 is the place for you to squeeze in work right after your team building event. We took full advantage of the fat-pipe WiFi offered by CO3 that doesn’t require a password and is limitless in terms of duration of use. We also loved the fact there was plenty of plug points for us to charge our drained laptops and phones. Other convenient features that they offer include printers and scanners that are readily available. 4) Handy relaxation areas to sneak in some chill time. The hammock isn’t the only place to take a break in between those team building sessions. CO3 houses many other areas to unwind, including sleeping pods to catch some z’s to feel refreshed for the next activity planned during that team building schedule. Aside from the hammock and sleeping pods, there is also the sun corner or even the smoking room so those who are looking to have a cigarette break don’t have to step outside the building. 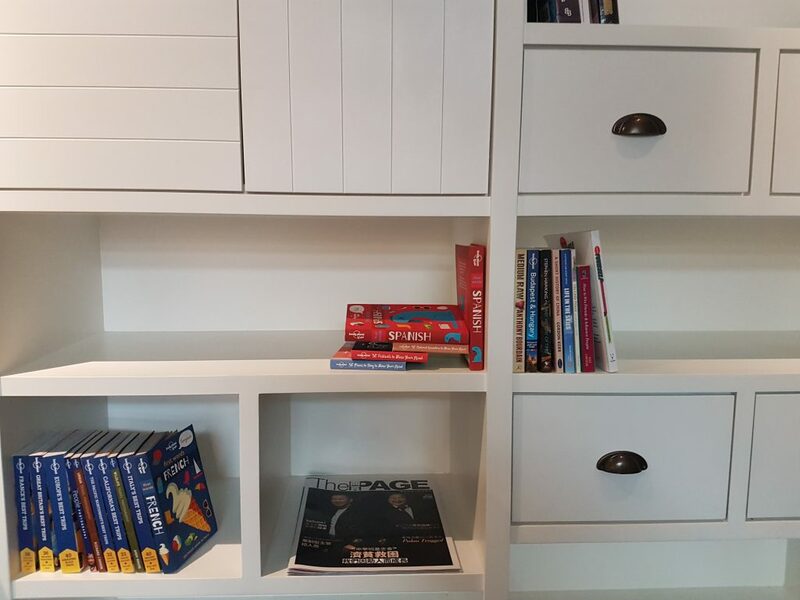 Book lovers can appreciate some down time with CO3’s library that is located on both floors! 5) Fun games for when you’re feeling stressed out. How to celebrate a successful team building event? One of them can be by enjoying the amazing array of games offered! 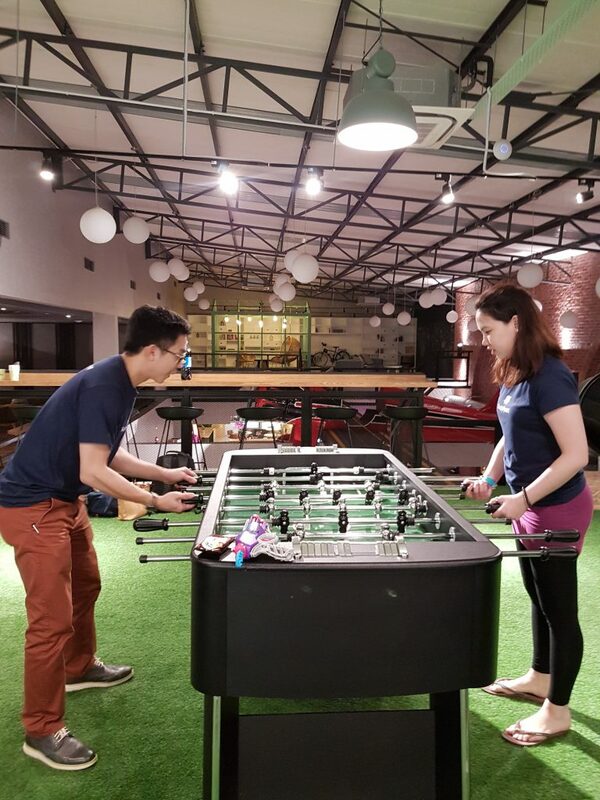 From pool and foosball tables to arcade games that gives a good nostalgic feel, CO3 provides a great balance of work and play with all these fun facilities. There’s also a giant chalkboard available on the second floor that’s a great outlet to express those creative juices on. We even left our mark with a quick doodle! And of course, we couldn’t get enough of the slide! 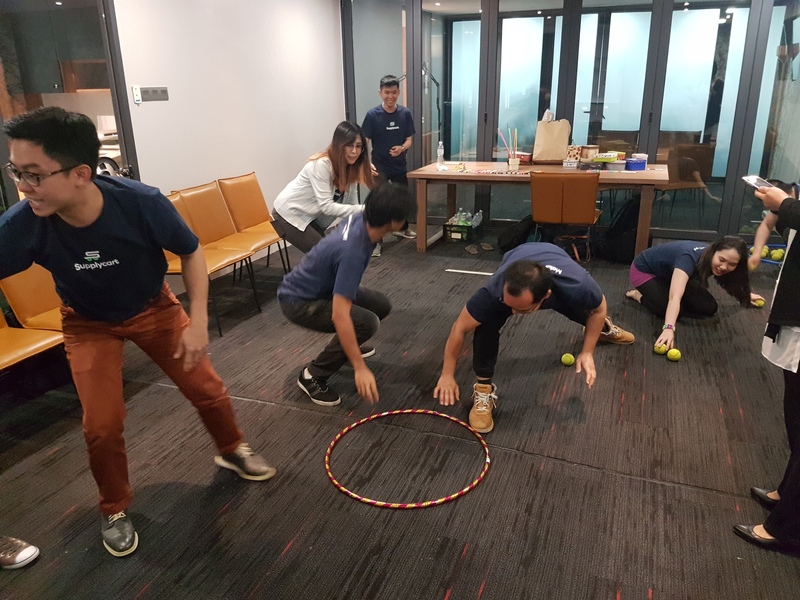 Even after our team building session ended at around 6:00pm, the Supplycart team were spent the rest of the evening celebrating the successful team building event by feeling well-bonded while playing games up until 11:00pm. Thankfully CO3 offers 24 hours of access to their facilities! Supplycart would like to thank CO3 Social Office for letting us have an incredible and memorable team building experience! We truly embraced #workhappy there. This article was written in collaboration with Supplycart. Supplycart offers convenience to get everything you need for your office at the comfort of your desk. 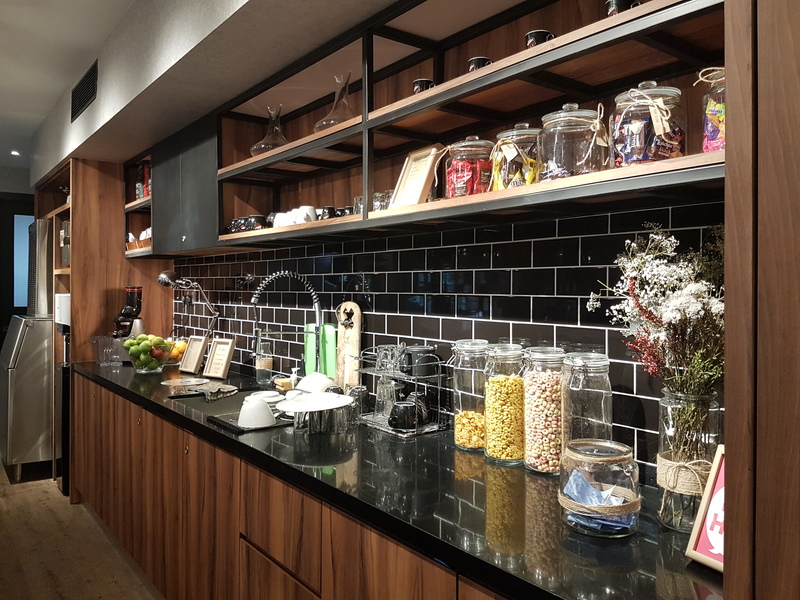 Choose everything you need for your workspace ranging from catering, to pantry items to stationery supplies with their personalised packages, adjustable to different types of companies’ needs.